We hear the saying ‘beauty comes from within’ frequently. And, indeed, this is absolutely true; your skin can only ever be a reflection of your inner self. Even with all the potions and lotions that are available, they can only help so much. 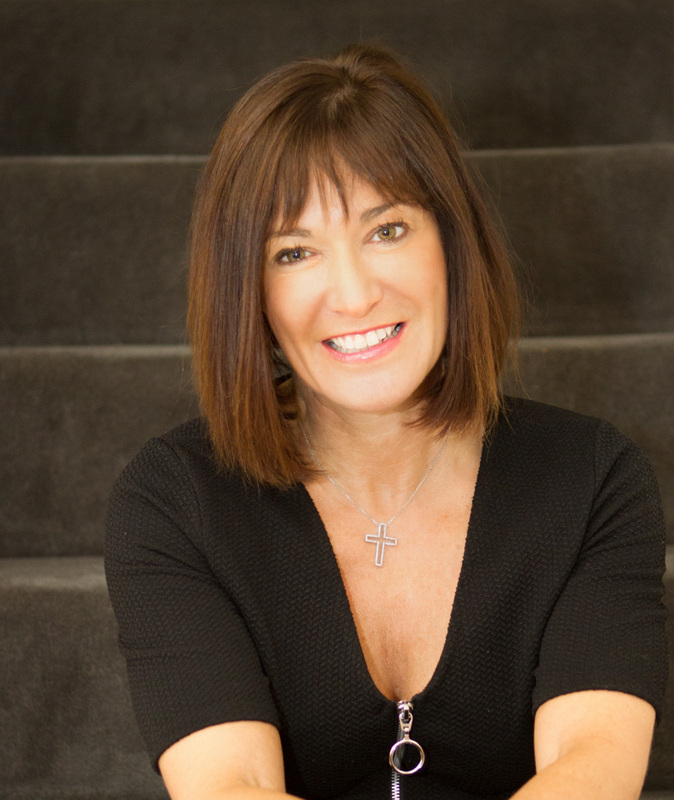 Clinical Nutritionist Suzie Sawyer shares three of her top skin-loving nutrients for inner and outer beauty! Your skin is the largest organ in the body and everything that goes on inside shows on the outside. For example, if you’re stressed, it will show in the face and often new lines and wrinkles appear. If you’re suffering from food allergies or intolerances, you’ll often see dark circles around the eyes, and a lack of nutrients generally will lead to lack-lustre skin. So how can you achieve beautiful skin from the inside out? Often referred to as the ‘beauty vitamin’, biotin is one of the family of B-vitamins that are all incredibly busy in the body. They are primarily involved in breaking down food for energy but biotin also plays a role in cell growth and replication. The body is constantly renewing cells and of course this also happens in the skin. As well as obtaining biotin from certain foods in the diet, it’s also produced by beneficial bacteria in the gut. However, if gut flora is not optimal (which is common) then less biotin will be produced. This is one of the reasons that good gut bacteria is so key for skin health. A lack of biotin will make itself known and this deficiency can display itself as dry, scaly skin, nausea, or seborrheic dermatitis (a common skin condition causing scaly, red skin and dandruff). All B-vitamins are needed for the body to correctly metabolise essential fats (also important for healthy skin). Therefore, packing in some biotin-rich foods such as cheese, liver, soy beans, mushrooms, nuts and some whole-wheat cereal, together with oily fish, which is rich in omega-3 fats, could be one of the secrets to fabulous skin! Zinc is probably one of the busiest minerals in the body. It’s involved in over 200 different enzyme reactions, so it’s not surprising it plays a key role in encouraging healthy skin. The skin contains high levels of zinc as do the bones, liver, kidneys, male prostate and the retina of the eye. It’s interesting to note that some of the signs of zinc deficiency are poor wound healing of the skin and the onset of skin disorders such as acne, eczema and psoriasis. Indeed, one of the reasons that teenagers often suffer from acne is due to a zinc deficiency. However, one of the easiest ways of knowing if you’re zinc deficient is when you see white spots on more than three finger nails. Obviously, be aware that damage to the nail bed can also cause similar marks on the finger nails. 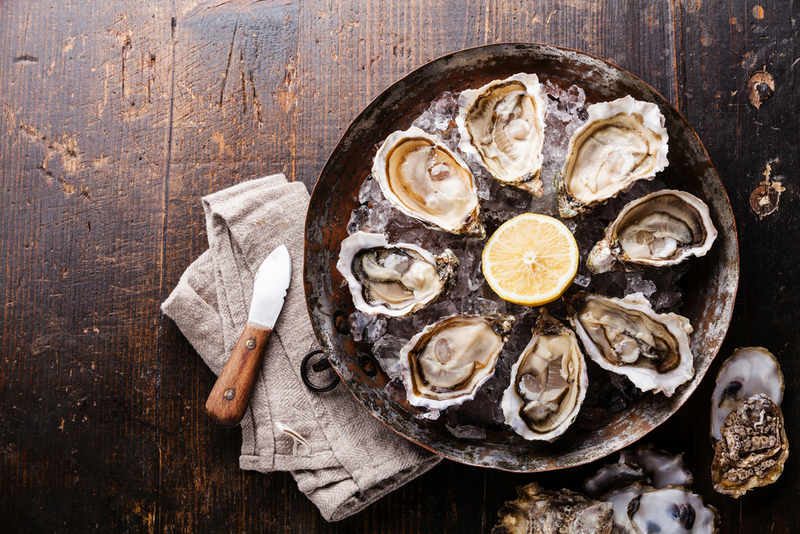 The best source of zinc by far is oysters which are not for everyone! However, zinc is still relatively high in other fish, shellfish and red meat, as well as pumpkin seeds, ginger, nuts, and whole wheat foods. The importance of having sufficient zinc in the diet can’t be over-emphasised if you want beautiful, blemish-free skin. Vitamin E is one of our most powerful antioxidant nutrients, thereby protecting every cell in the body from free radical damage. In fact, it’s our key fat soluble antioxidant working within the fatty portion of every cell membrane. So, it naturally follows that vitamin E is really important when thinking about the skin. How much we actually need on a daily basis is often difficult to quantify because a lot depends on the amount of polyunsaturated fats in the diet. These are found in many types of oils, often ones we use for cooking that can become damaged by high heat. 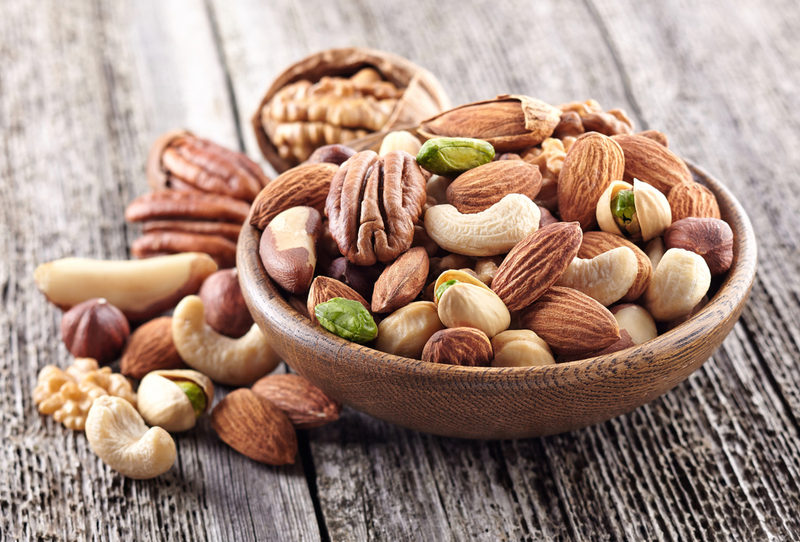 Fortunately, in nature where there are high levels of polyunsaturated fats, there’s also high levels of vitamin E. Some of the best food sources are vegetable oils, seeds, nuts, wholegrains, berries and green leafy vegetables. 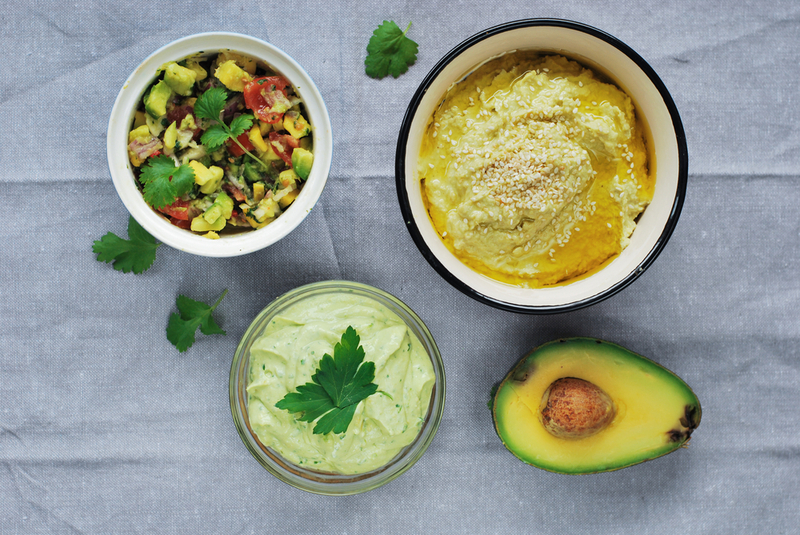 Additionally, avocados are some of the richest sources of vitamin E which is why you’ll often see avocados in beauty smoothies and face packs! So by looking after your skin from the inside with good nutrition, you’ll be sure to find that outward glow! ← Amazing asparagus: in-season, nutritious and tasty! Valuable information! Thank you for posting!